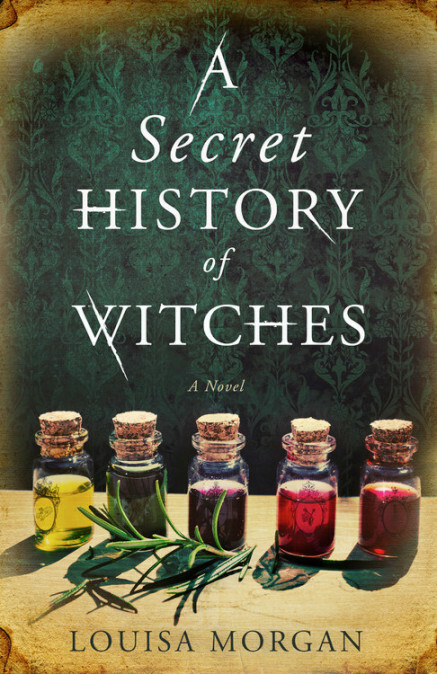 Epic in scope and heartbreakingly tender in its portrayal of mothers and daughters through time, this novel spans five generations of witches. Starting in France in 1821, a family of misfit gypsies passes down their magical knowledge through the generations via a scrying crystal and dreamy, half-forgotten spells. The historical backdrops are well researched and it’s fascinating to glimpse the rise of modern Europe up through WWII. These clever witches play a critical and surprising role in the outcome of that war. Each chapter feels like a complete short story, and the tales are woven together with the enduring threads of family, healing, love, and magic. Each witch has her own prejudices and tragedies to conquer, and Morgan deftly characterizes each woman as unique in both flaws and supernatural gifts. The magic itself is subtle and rarely used, so most of the book focuses on the deeply held beliefs and complicated relationships within a family that values the profound elements of nature and the enduring power of women versus a society that demeans and threatens both. Recommended for fans of Nora Roberts’ O’Dwyer trilogy and readers of feminist fantasy.